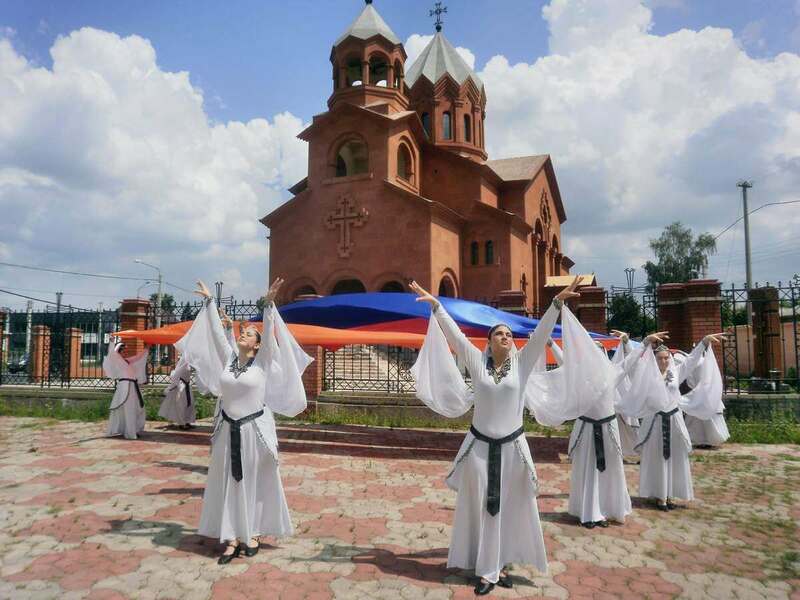 When we hear the name Armenia, we envision the first country to adopt Christianity as a state religion, Noah’s Ark and the Biblical Mount Ararat. 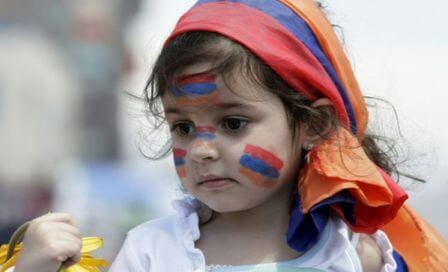 Yet these are only a few pieces of the complex treasure called Armenia. 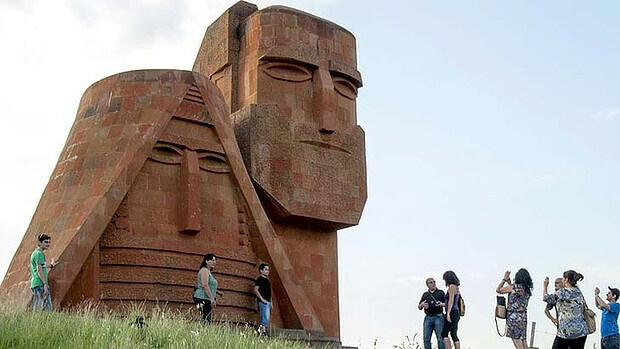 Recent scientific and archaeological findings have provided evidence that the Armenian Highland is in fact the cradle of civilization, inspiring a huge amount of intrigue. 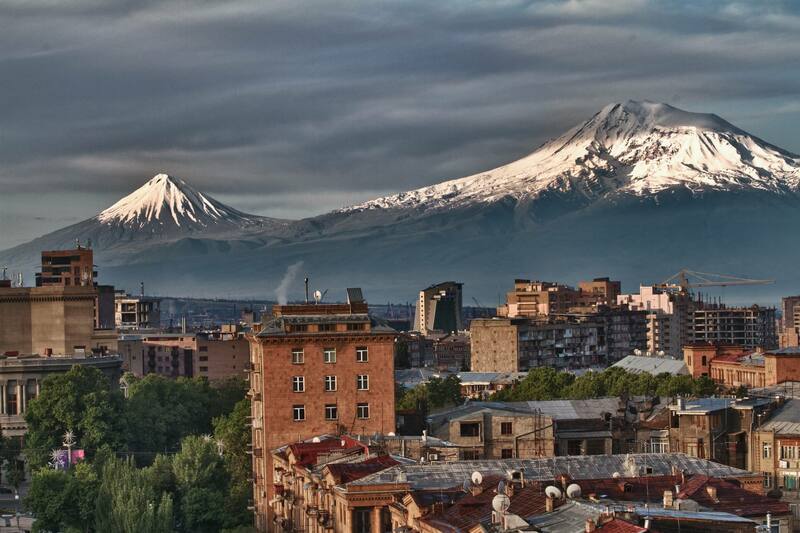 We are proud to announce that Armenia has joined our global UM Network! 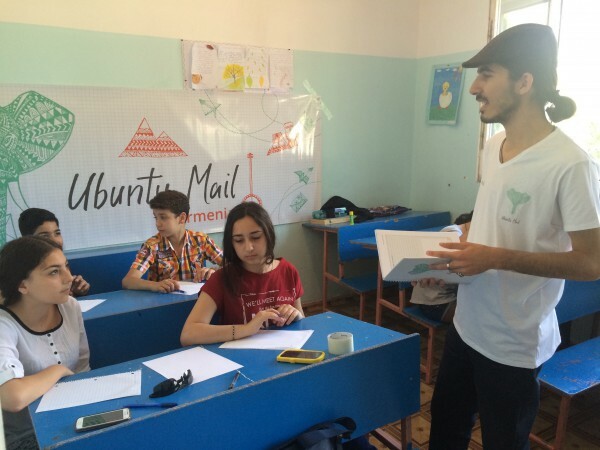 The class joined the Ubuntu Family in late May, but we were still able to conduct the first UM event for them before the end of the school year, and information about the first school to join can already be found on our website. 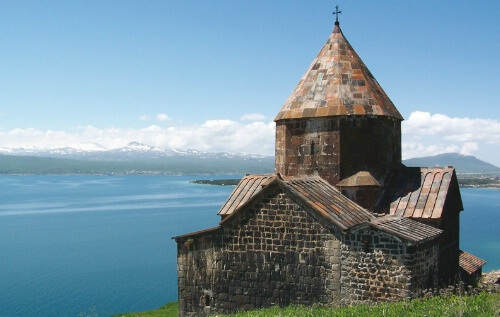 Despite its developing nature, Armenia is growing as a tourist destination, offering endless natural beauty, numerous cultural heritage sites, rich food and wine traditions and marvels of architecture. As our relationship with students there continue to grow, we’re looking forward to learning more about the country’s identity and all of the passionate people contributing to a better world. The school’s video and photo report will be available on our website shortly. Enjoy!